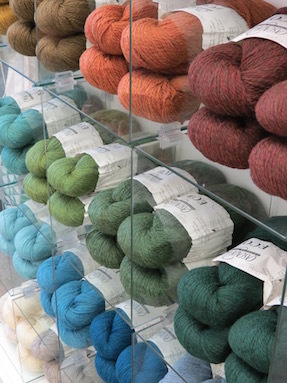 Enjoy a wide variety of the finest, natural fibers from around the world. 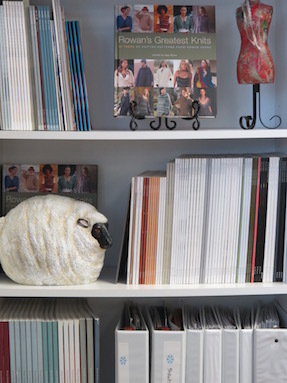 Browse our many beautiful books, notebooks, & leaflets on your next visit. 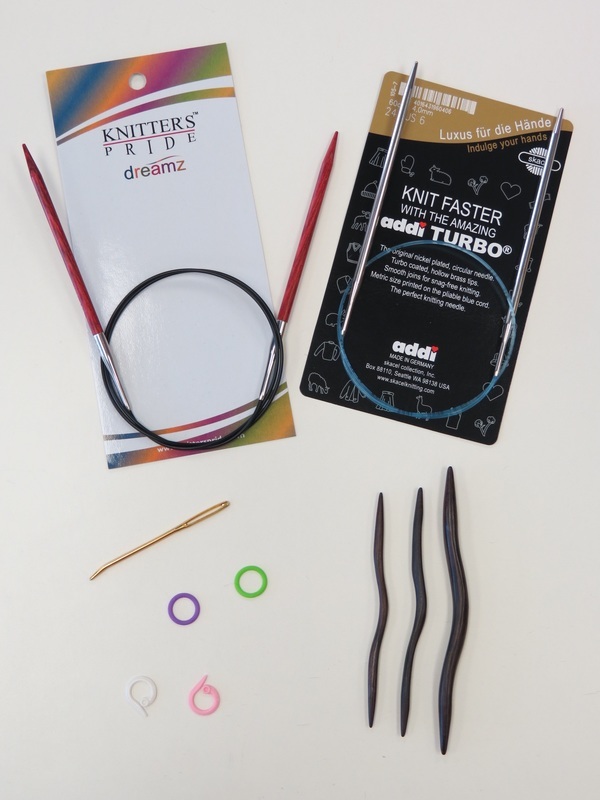 Replenish your supply of fine needles & notions for your next project.